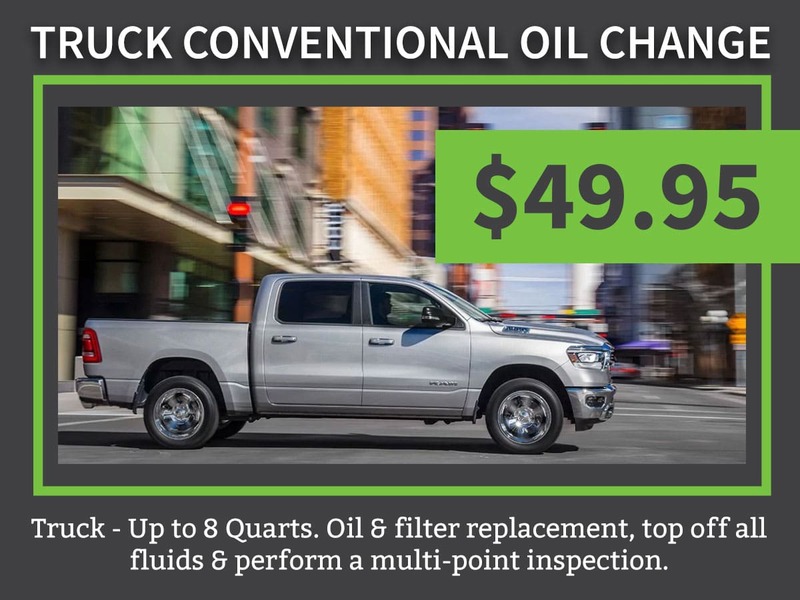 Oil Change Coupon Detroit, MI | Ray Laethem Chrysler Dodge Jeep Ram " "
Conventional Oil offers the best of both worlds: overheating protection at better pricing. Genuine conventional oil was designed specifically for use in your vehicle but it will eventually start breaking down due to intense friction and heat. When your engine oil starts breaking down, it will turn sludge-like and won’t be able to keep your engine lubricated and cool. As the engine oil gets worse, you will start having signs that it needs an oil change service. Engine oil is one of the most important maintenance items that can extend the life of your vehicle while protecting its resale value. Since conventional oil is responsible for lubricating your engine and keeping it cool, it is vital that you have regular Conventional Oil Change Service at the recommended service interval. If you continue to drive your vehicle with old oil, your engine can overheat to cause other major issues. It is for this reason that Conventional Oil Change Service is one of the easiest ways to protect your engine and prolong its useful life. 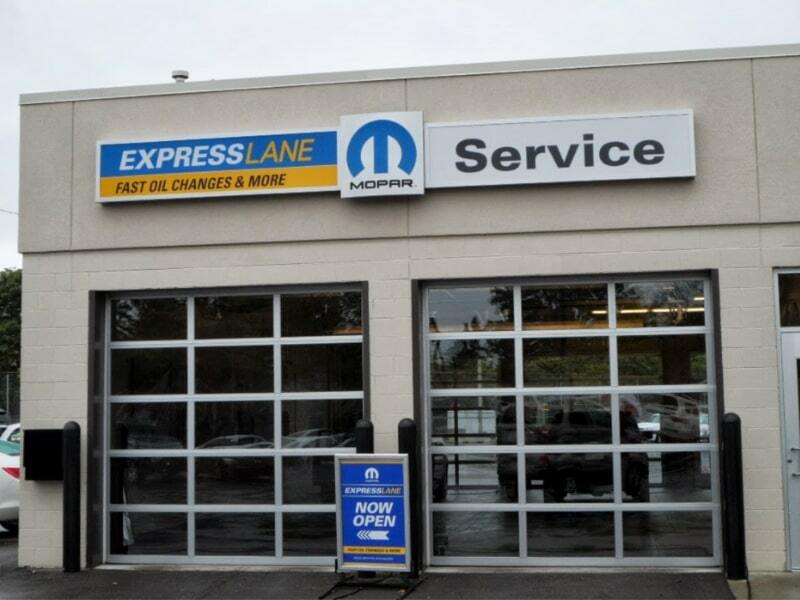 Beyond protecting the life of your vehicle, we strive to complete each Mopar Express Oil Change Plus service quickly. We know that Chrysler Dodge Jeep Ram Truck drivers have busy lives and have no extra time to wait for a lengthy oil change service. That is why we have the region’s best-certified technicians that can provide the highest quality express oil change plus service quickly. 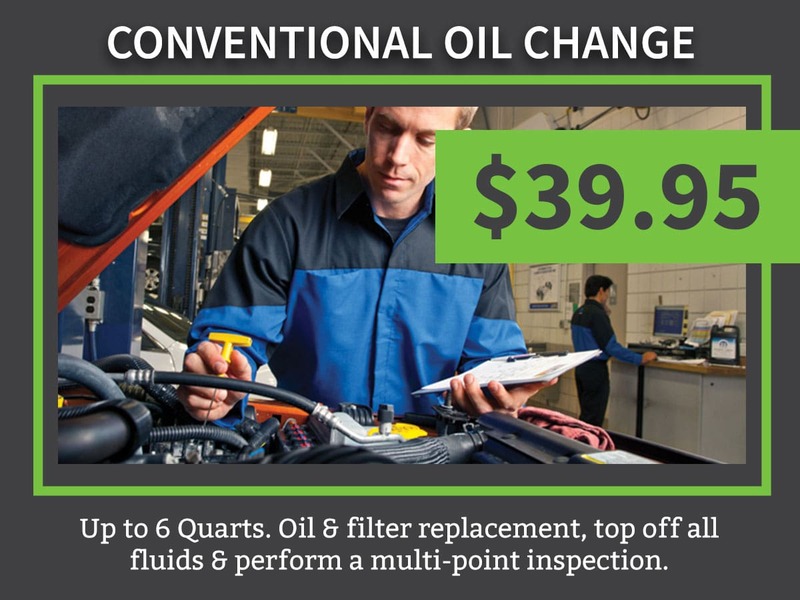 Schedule an Oil Change in Detroit Today! 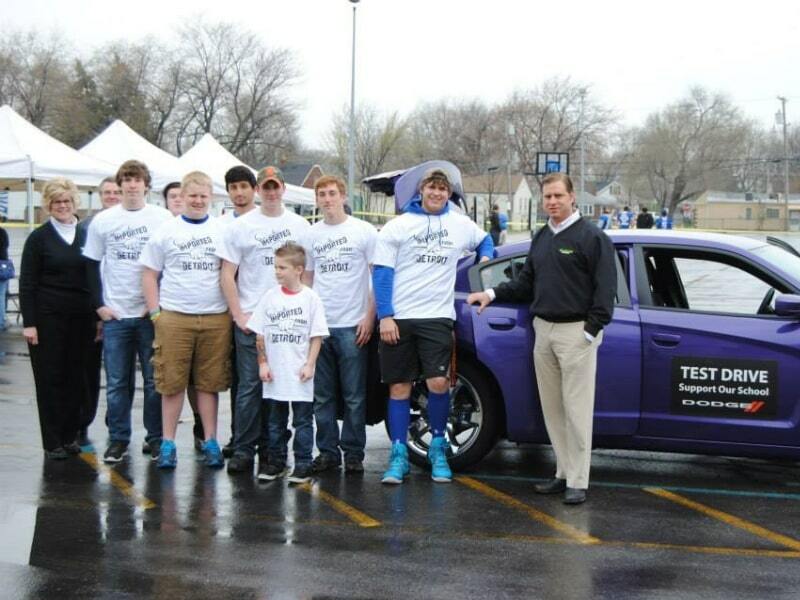 Ray Laethem Chrysler Dodge Jeep Ram is conveniently located within driving distance from Detroit and Grosse Point. One of the best ways to protect your engine from overheating while helping to extend its life is with a routine Conventional Oil Change Service. 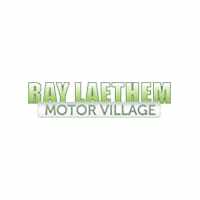 Every Conventional Oil Change Service at Ray Laethem Chrysler Dodge Jeep Ram is completed by an expert technician that knows your vehicle inside and out. An expert technician will remove all of your old oil and filter and replace them with a new genuine manufacturer-approved conventional oil and filter. 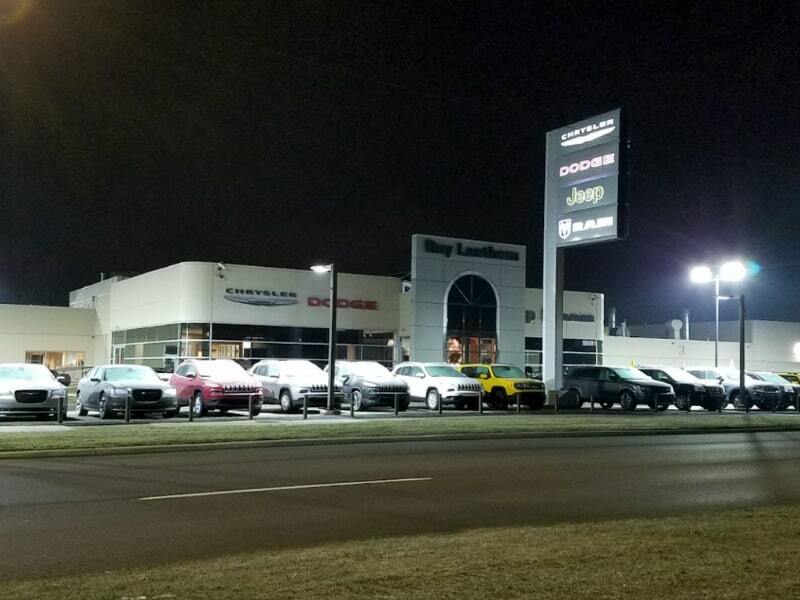 Ray Laethem Chrysler Dodge Jeep Ram is the award-winning and preferred service center for drivers in Detroit, Grosse Point and the surrounding areas. 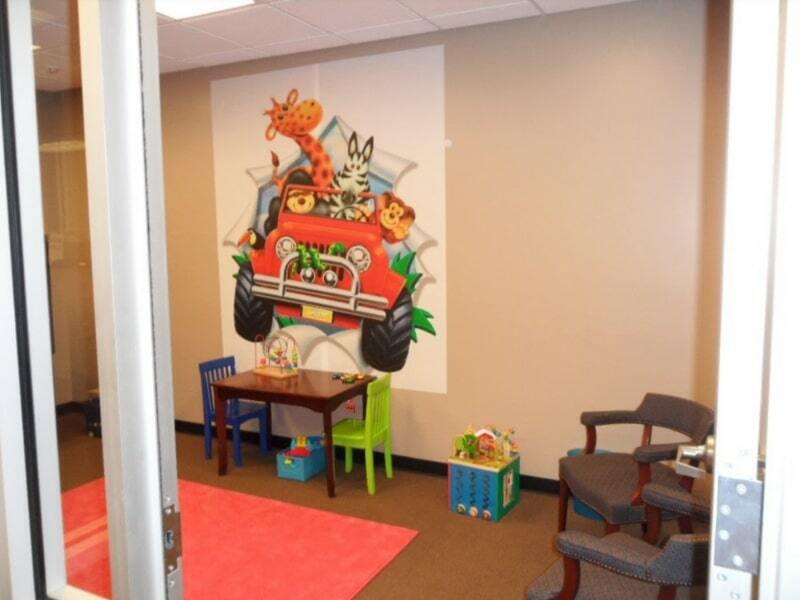 Browse our monthly service specials and save on your next visit.